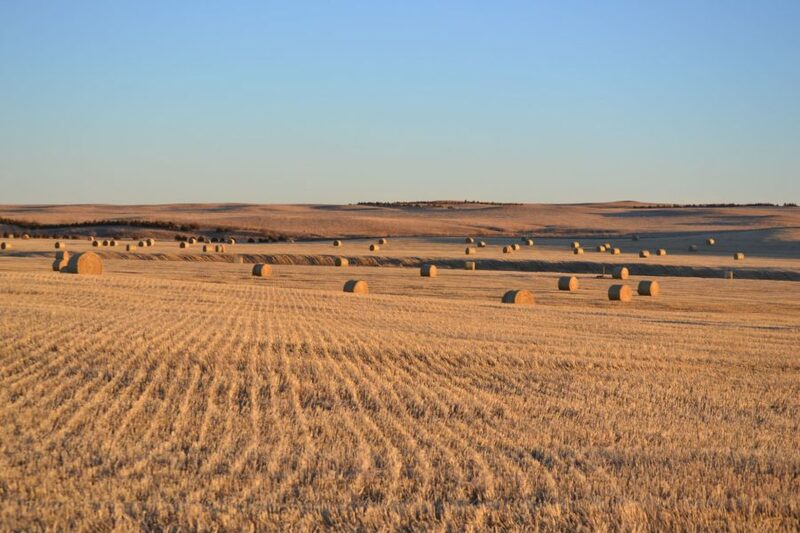 The farms for sale featured by Reck Agri are properties used to produce agricultural products as a self-contained operating unit or as a separate tract of land. 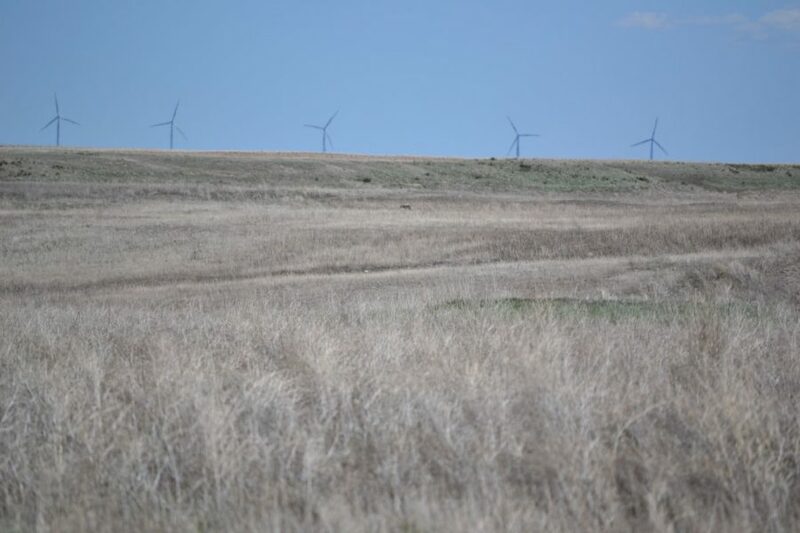 The operating unit and/or tract of land may include improvements and/or a combination of land types (i.e irrigated, dryland, CRP, and pastureland). View all farms for sale in Nebraska, Colorado and Kansas below. 16 mi SW of Kimball, NE. Rolling terrain with Trail road access. CRP contract expiring in 2027 w/Annual payment $26.43/ac. Excellent hunting opportunities! Reichert Pivot Irrigated, Home and CRP property in Kimball County, NE. Excellent opportunity to purchase 261+/- ac of pivot irrigated, 25+/- acres of CRP and Homesite. Under Contract 3/27/2019. 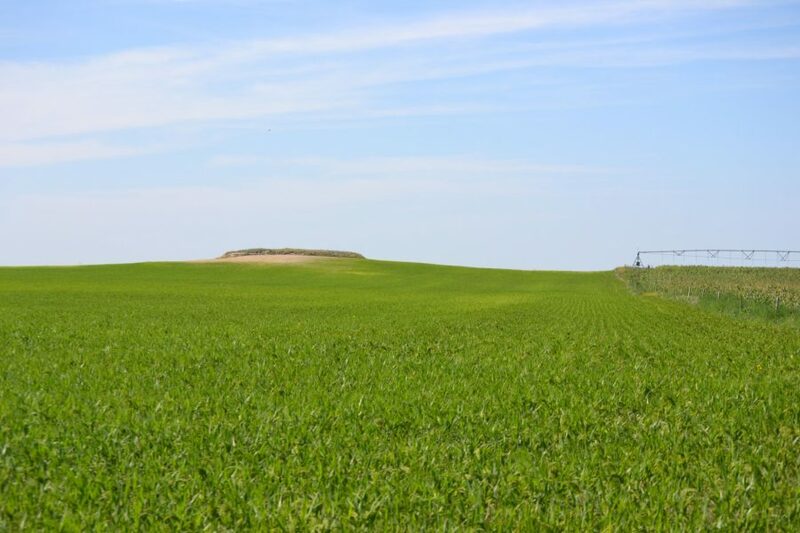 Manning Dryland for sale northwest of Dix, NE. Two parcels.